Spring, we're ready for you! 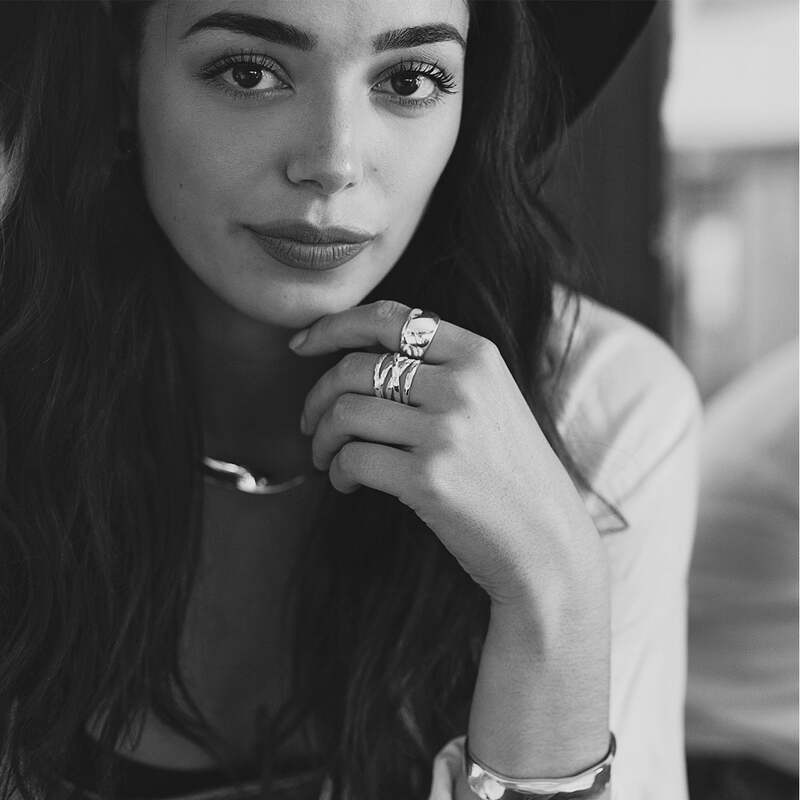 At John Greed we have a passion for jewellery and we love bringing you the latest women's and men's jewellery from top UK jewellery brands and leading brands from around the world, such as Nomination, Thomas Sabo and Swarovski. We can help you express your unique style and also switch it up depending on your mood. We have an amazing selection of jewellery from charms to wedding rings and a wide range of styles including unique gold and silver jewellery from our exclusive John Greed collections. As engraving experts, we can personalise your favourite brands to create a truly memorable gift. We've engraved over 200,000 Pandora products to create unique keepsakes! So why not pop into our flagship Lincoln store or browse online to find the perfect gift you've been searching for.